The brand also introduces a new cozy staple with its cotton waffle pocket tee. The Canadian-milled hoodie and crewneck with a simple gold foil Aimé Leon Dore logo are back from the first drop, but now in red. 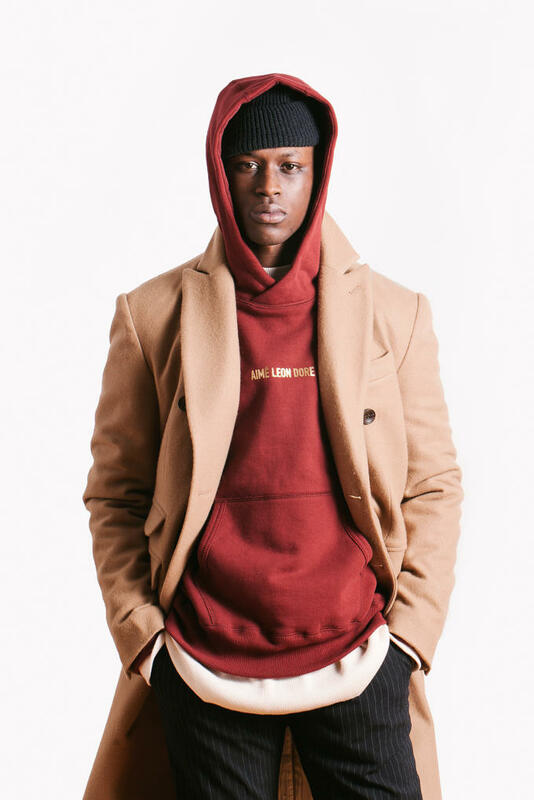 Like previous seasons, all the capsule pieces are offered in a strong coordinating color palette of camel, deep red, blue, and cream. The second delivery is available now at the Aimé Leon Dore​ webstore.